The modern mysticthe contemporary spiritual seekeris always looking for ways to enhance and expand his or her consciousness. 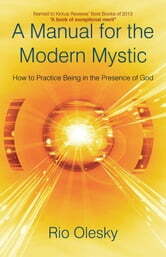 Using quotes from spiritual masters as well as personal stories and anecdotes, A Manual for the Modern Mystic shares practical, easily attainable tools that promote spiritual growth through consciousness development. Rio Olesky, a professional astrologer and spiritual practitioner, offers a thoughtful guide through the mystical thought of several major spiritual traditions while exploring the ultimate goal of the mystical pursuitthe meaning of life. As he defines and discusses twelve universal lawseach reflective of a sign of the zodiache helps lead you to discovering a deep personal connection to the Divine while avoiding self-undermining behaviors that limit spiritual growth. Through Oleskys explanation of universal laws, mystics will learn more about their connection to the physical plane, fascinating social behaviors, and the complexities of family dynamics. Development of consciousness is perhaps the ultimate purpose and prime reason that life exists. 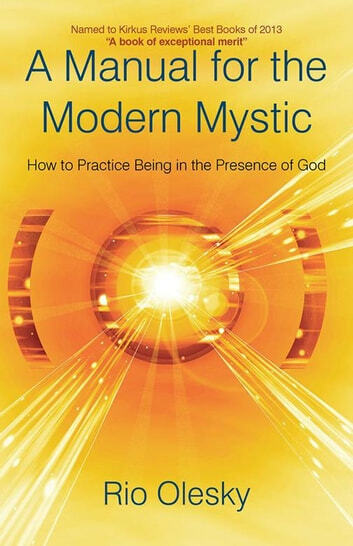 A Manual for the Modern Mystic helps contemporary spiritual seekers tune in to a rich, intuitive awareness of the world around them that ultimately leads to peace of mind and happiness.